Beyond Christendom: Globalization, African Migration and the Transformation of the West by Jehu Hanciles. On Being the Church Across Frontiers: A Vision of Europe Today by Karel Blei. Christ, Justice and Peace: Towards a Theology of the State by Eberhard Jüngel. Wilderness Wanderings: Probing Twentieth-Century Theology And Philosophy by Stanley Hauerwas. Protestant Theology at the Crossroads: How to Face the Crucial Tasks for Theology in the Twenty-First Century by Gerhard Sauter. Performing the Faith: Bonhoeffer and the Practice of Nonviolence by Stanley Hauerwas. Reformed Theology: Identity and Ecumenicity II: Biblical Interpretation in the Reformed Tradition edited by Wallace M. Alston & Michael Welker. All the Pretty Horses, The Crossing, Cities of the Plain and The Orchard Keeper by Cormac McCarthy. The Household of God: Lectures on the Nature of Church by Lesslie Newbigin. Collision Crossroads: The Intersection of Modern Western Culture with the Christian Gospel edited by John Flett. Snapshots on the Journey: Through Death & Remembrance, edited by Rod MacLeod. 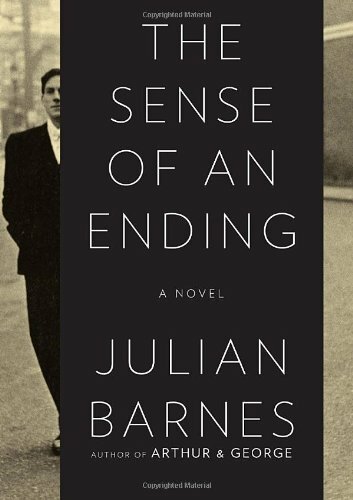 The Sense of an Ending by Julian Barnes. Why Read the Classics? by Italo Calvino. To Change the World: The Irony, Tragedy, and Possibility of Christianity in the Late Modern World by James Davison Hunter. Against the Tide: The Story of the Adomnan of Iona by Warren Bardsley. The Stranger’s Child by Alan Hollinghurst. The Flight from the Enchanter: A Story of Love and Power by Iris Murdoch. Theology and the Arts: Encountering God Through Music, Art and Rhetoric by Richard Viladesau. Liberating Reformed Theology: A South African Contribution to an Ecumenical Debate by John W. De Gruchy. Against Christianity by Peter J. Leithart. The Word of God and the Word of Man by Karl Barth. Brian Blade Fellowship, Season of Changes, Perceptual and Mama Rosa by Brian Blade Fellowship. Strauss: Concerto Horn 1-2/Concerto Oboe/Duet-Concertino by Andre Previn. 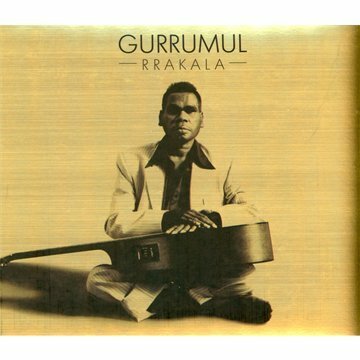 Rrakala and Gurrumul by Gurrumul. Live at Saint Gallen and April Uprising by John Butler Trio. Come Up Full and The Crossing by Meg Hutchinson. Captain Paralytic & Brown Ale Cowboys by Mike Harding. I guess it was inevitable, but the AAR/SBL App for iPhone/iPad/iPod Touch has arrived.